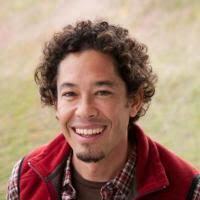 Xavier is associate professor in the Coasts and Commons Co-laboratory. He is interested in the politics of collective action and self-governance, and the interaction of politics with the biophysical environment. His team’s current work engages fishers, fishing representatives, and practitioners in the co-production of shared understandings of the determinants of functional fishing organisations and how to jointly create diagnostic frameworks that can better inform the development of better theories of collective action and lead to stronger fishing organisations. His National Science Foundation-funded work also examines the relationships between institutional diversity and environmental variability in the context of inshore fishing commons.